Failure is an option. Anticipate problems before they happen. A study in Computerworld reports that of 3,555 large ($10 million+) software projects, about 52% were over budget, late or didn’t meet expectations. Another 41% were abandoned. That’s a failure rate of almost 94%. 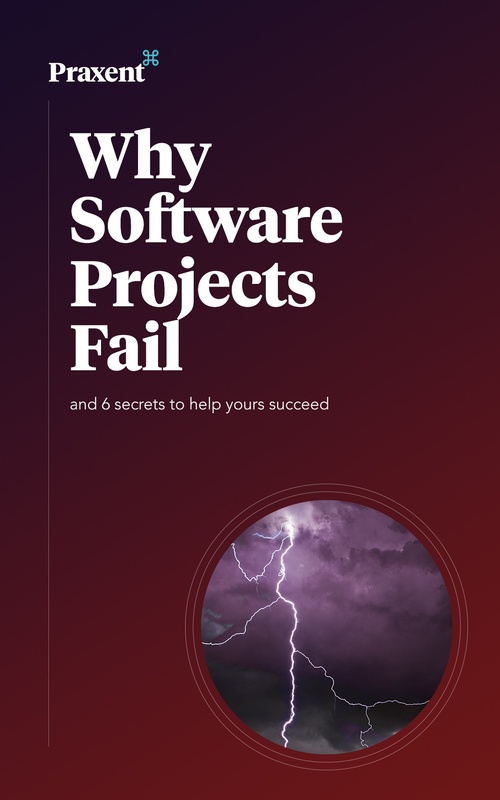 Download your free ebook & get the 6 secrets to software project success!